← Roastalicious! Leg of Lamb with roast potatoes and garlic beans. Oufti! Ca c’etait un bon weekend! Q: Do you know TST very well? 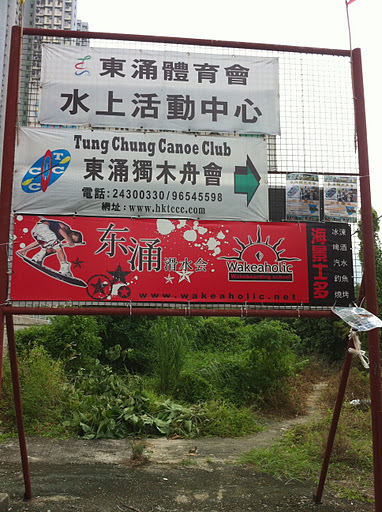 A: Well, we went to Tung Chung today to go wakeboarding! 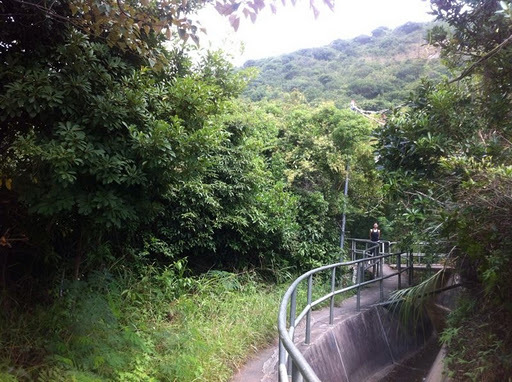 Q: Isn’t that in Lantau? 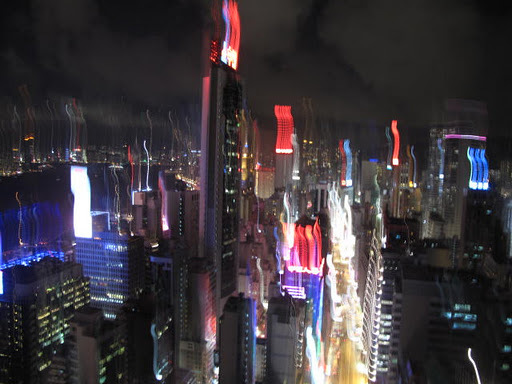 I am a Hong Kong girl, but I should really stop telling adventurous expatriates that I grew up here! It’s like the Parisian who has never been to the Louvre, or the New Yorker who has never been to the Empire State Building – it’s not going anywhere, so we can always check it out one day. The Dark Side is too much of an effort, and on days where I’m actually inspired to cross the harbour, I consider myself an intrepid adventurer. As for Lantau and the New Territories, as a child I went with my parents to the places of their choosing, with what I consider is essential to really explore – a car.Now, most would think I’m a ditz for saying that – “Come on JK, you don’t need a car to get places – you just need to get off your lazy a@@”. And it’s true – I am lazy. 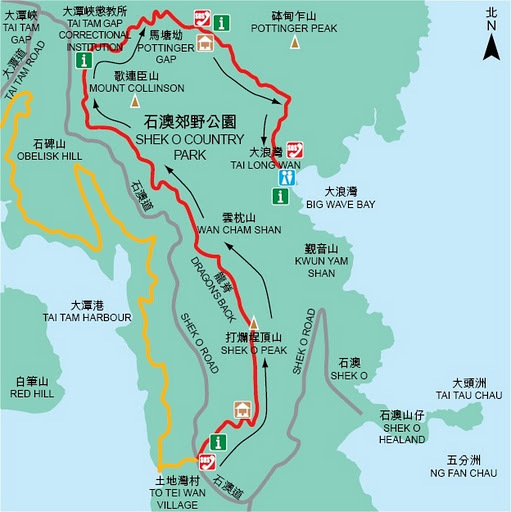 I don’t want to spend $300 to get a taxi to Saikung, and I really can’t be bothered to taxi-MTR-bus-taxi-boat-hike my way to Dailongwan. Now that I can actually drive a car, the first 4 parts of that process can be avoided. Plus, I can ride as a passenger on P’s bike (oh how I love that bike! ), it makes getting around infinitely easier. P picked me up from work on the Black Beauty, and we raced over to Shek O Beach for dinner with friends at Black Sheep. Located in the village, on the small street just off the roundabout before you reach the carpark, going to Black Sheep is like instantly transporting yourself to a side-street restaurant in Phuket or Bali. 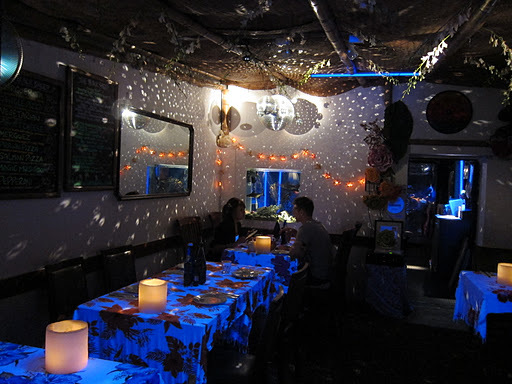 The tables are covered with sarongs of all different colours, a large shiny mirrorball creates psychedic light patterns on the walls, and the black light lamps make your teeth glow in the dark – it’s fantastical, it’s whimsical, it’s fun! And a great place to escape. 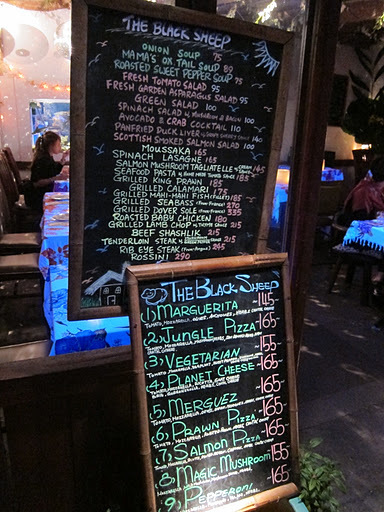 Black Sheep is owned by a Frenchman and thus there are elements on the menu that reflect this – their pizzas are topped with French cheese (cantal, yummmmm), and the menu is a blackboard that they set on a chair in front of your table to order, in French bistro fashion. It’s one of a few places where I look forward to receiving the bread basket – the baguette is served warm, with a selection of pesto, tepanade, butter and roasted garlic. I always ask for more. 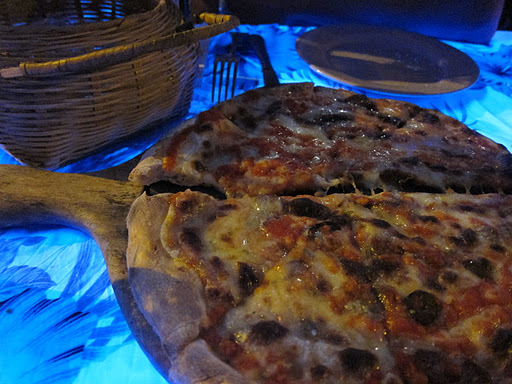 I’ve only had the pizzas and a starter or two, so I can’t comment on the rest of the menu – although a friend had the seafood pasta and it smelled absolutely divine. My favorite! 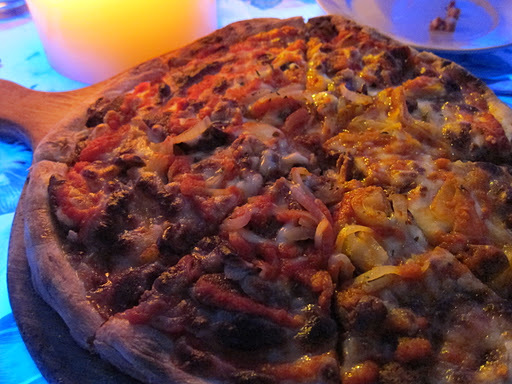 Merguez Pizza – it’s heavy but OH SO GOOD! If you are coming by public transport, take the MTR to Shau Kei Wan and then bus No. 9. Get off at the last stop. On Sundays and Public Holidays, you can also take No. 308 from Exchange Square, Central. 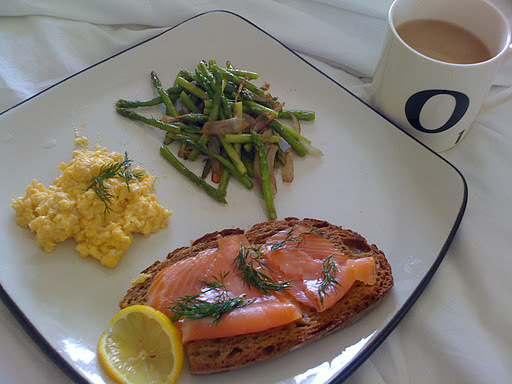 After a long and hard week, Saturday morning was a well-earned extravagant treat! 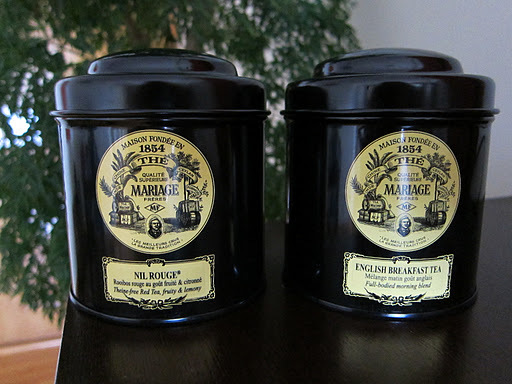 I was a particularly lucky girl this weekend, and was woken up with breakfast in bed, and a nice big cup of tea 🙂 We love Mariage Freres tea, which is now available in GrEAT. Bye bye PG tips tea bags, hello perfumed loose tea leaves! I now contend that this is the only way that one should be woken up, really. With energy levels replenished, we jumped on the bike and raced over to Tung Chung for the weekly wakeboard session. When I first started going, I was really only doing it because P loves it, and always looks so happy when he’s riding a wake. How could I not go? But now I’m starting to get the hang of it, it’s pretty damn fun. You feel liberated … that is, until you face plant in the water and then somehow manage to curl your legs back behind your body and bash yourself in the head with the board – which is what I managed to do this particular time. I felt like Tom after Jerry’s hit him on the head with a frying pan. It’s an impressive lump. In the evening, we were very generously invited to a surprise birthday barbeque by new friends, at their beautiful Sheung Wan apartment. We had only met them twice before, but their reputations as skilled cooks preceded them. I’ve often wondered what the origin of the word barbeque is. The general consensus seems to be that it is derived from the Taino language of the West Indian island of Hispaniola (now the Dominican Republic and Haiti). The barabicu was a framework of wood held up by wooden sticks over a fire to dry meat, the word barbacoa was adopted by the Spanish and later the French as a word to describe this method of cooking meat. The birthday boy P was a pro on the barbeque, cooking their well-seasoned prime ribs to medium-rare, medium and well done according to his guests preferences. As for C, whatever she could make from scratch, she did! Homemade bread sprinkled with gros sel(a specialty from her hometown in Belgium, she said), chocolate chip muffins, poppy seed bread (for the cheese course), and the most decadent chocolate torte that would satisfy the cravings of the most serious chocaholics. After eating my one piece of cake, I spent the last hour of the evening revisiting the plate, just to tidy up the crumbs.I also made a few great food discoveries that evening – one of them being Luikse Siroop – a syrup from Liege described as Belgiums answer to Nutella 🙂 Made from pears, apples, dates, apricots and prunes, you can spread it on waffles, toast, or as we did, put a huge dollop on top of a slice of muenster cheese. Before we left, C gave us zip lock bags and instructed us to take as many muffins home as we wanted. 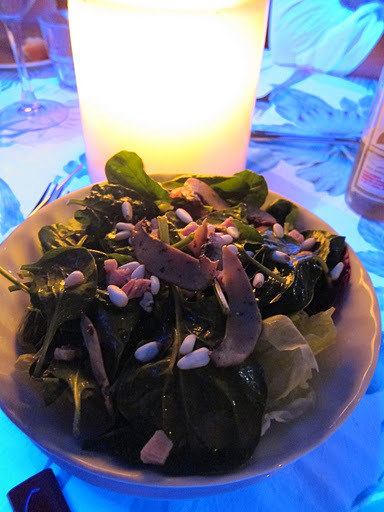 We have made a mental note to repay the favour of these gracious dinner hosts as soon as we can. And I have to remember to put in my order for a tub of sirop de liege the next time C&P travel home! I believe this run should be 14km long, however P’s trusty Nike device told us we only did 12km, which means we stopped driving just a bit too soon. But I’m glad we did, because if you have a vehicle this is the perfect place to park. 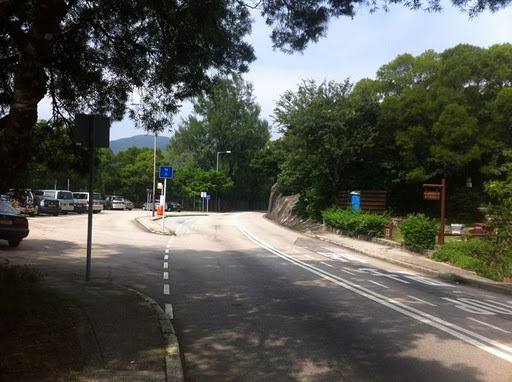 If you’re coming by car, park on the Shek O road car park (approx. 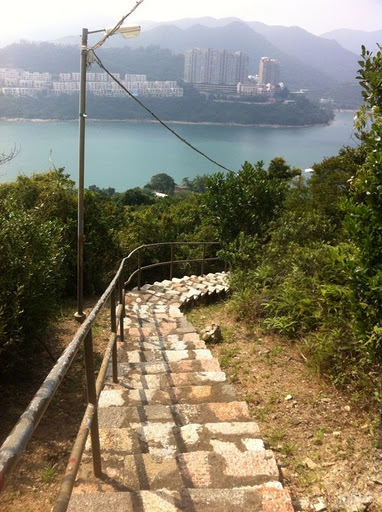 5 minutes from the beginning of Shek O road, coming from Shau Kei Wan), take the steps down and start your run towards Red Hill Peninsula. If you are coming by public transport, take the MTR to Shau Kei Wan and then bus no. 9. Get off at the To Tei Wan bus stop on Shek O Road. After the run we rode to Stanley – one must be rewarded for such fitness torture. 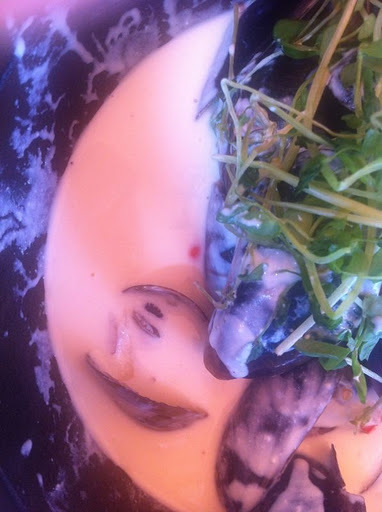 Plus, I had an unreasonable craving for mussels. 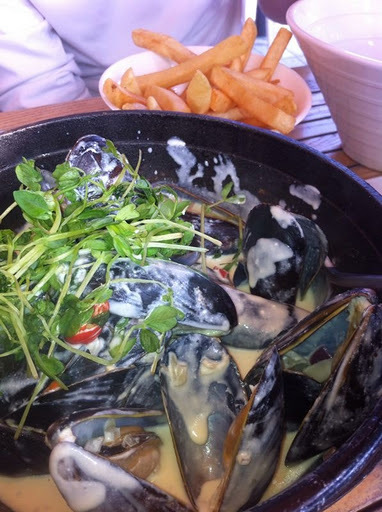 We first went to The Boathouse , but when we ordered the waitress told us that they had just run out of mussels a minute ago. I very politely told her that with regret, we had to leave. 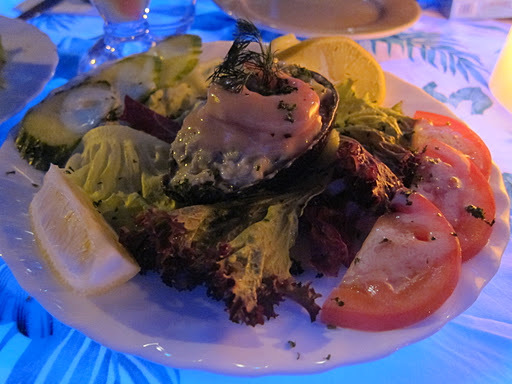 We ended up finding another restaurant down Stanley Main St. called Ocean Bay that served mussels, and since everyone around us seemed to be ordering fish and chips, one of those too. A bit too much cream if you ask me…Boathouse next time! 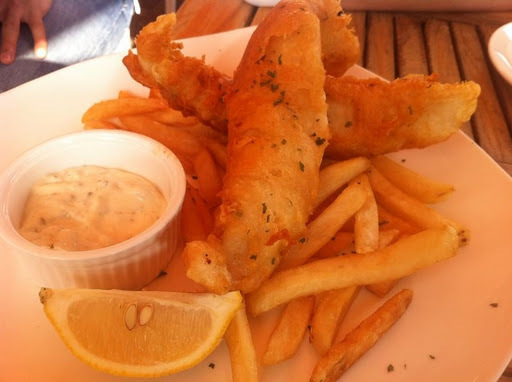 The star of the day – crispy battered fish with sweet ‘n tangy tartar sauce.Not as good as The Pawn, but satisfying nonetheless. 1. 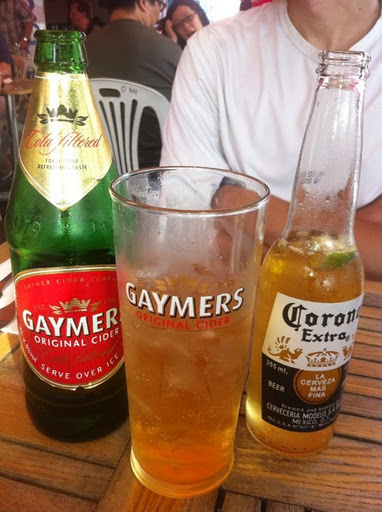 One should always be rewarded for doing sport with a good meal and a cold one. 2. Get out of Central as often as possible. Although a car makes it easier, it’s not the be all and end all. 3. 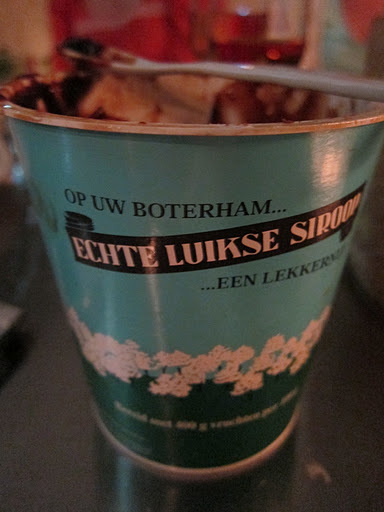 I love Belgian food.